Gnomes are just the cutest! I am so excited that the garden gnome trend has been sticking around. 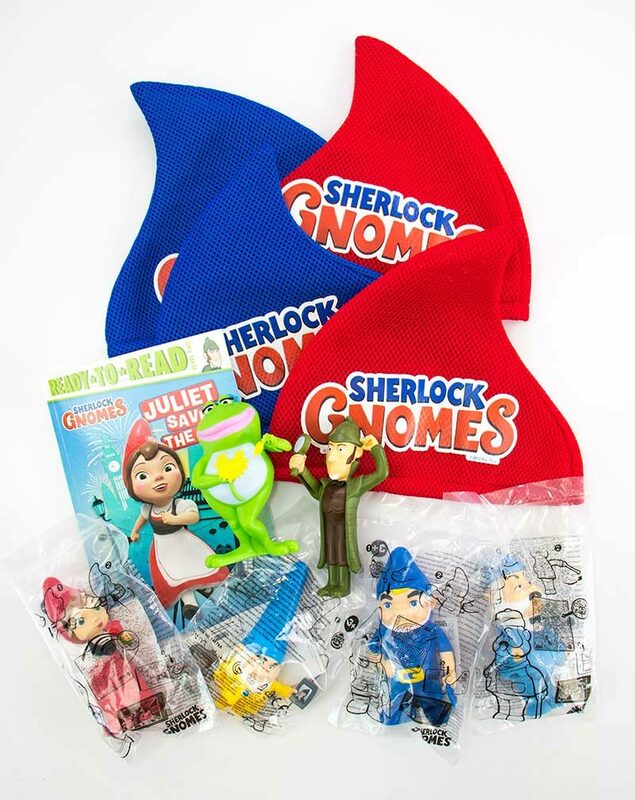 We loved Gnomeo and Juliet so when we watched the Sherlock Gnomes movie this year, we totally wanted to make gnome inspired craft ideas. The kids and I gathered the best Sherlock Gnomes crafts and gnome craft ideas here together … ready, set gnome! If you absolutely LOVE Gnomeo and Juliet then I have a surprise you're gonna love! 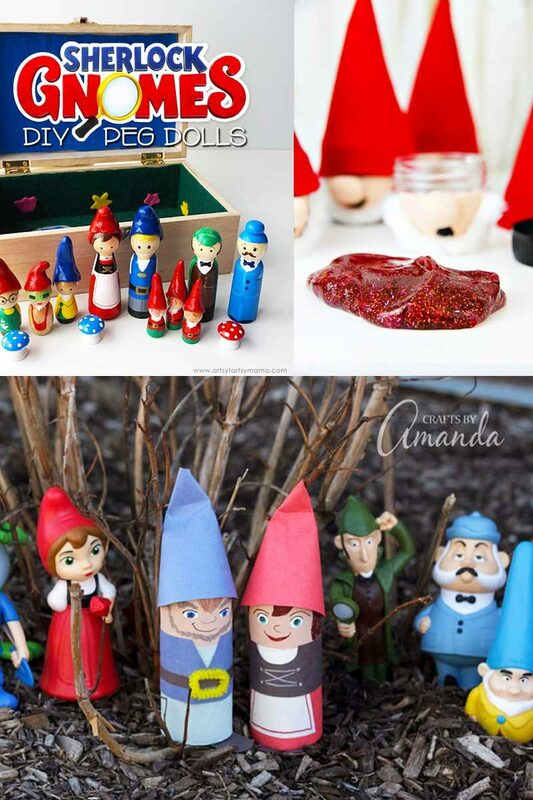 The kids are gonna love these DIY Sherlock Gnomes and Gnomeo and Juliet craft ideas … and you might too! I totally wanna make the pillows for my couch *wink wink*. If you love gnomes, you're gonna love this giant-sized DIY mushroom fairy garden! Display your favorite garden gnomes on this fun table-top fairy garden. 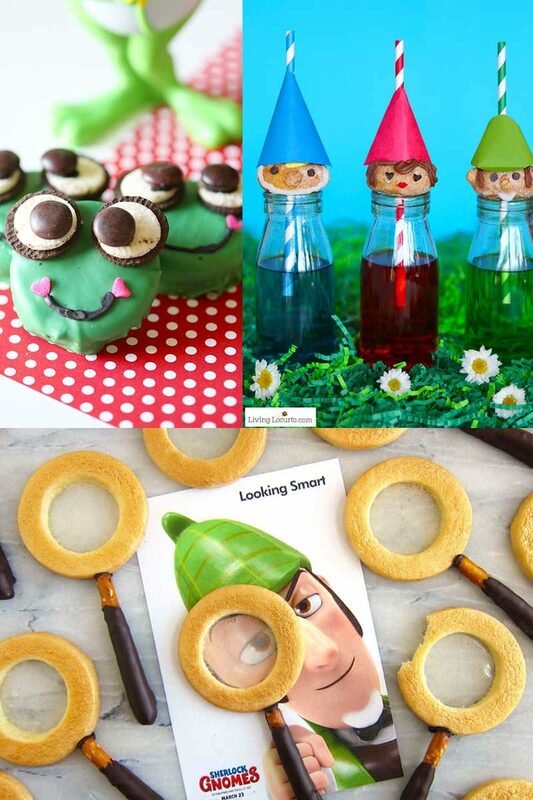 These projects all include free printables based on Sherlock Gnomes or Gnomeo and Juliet. 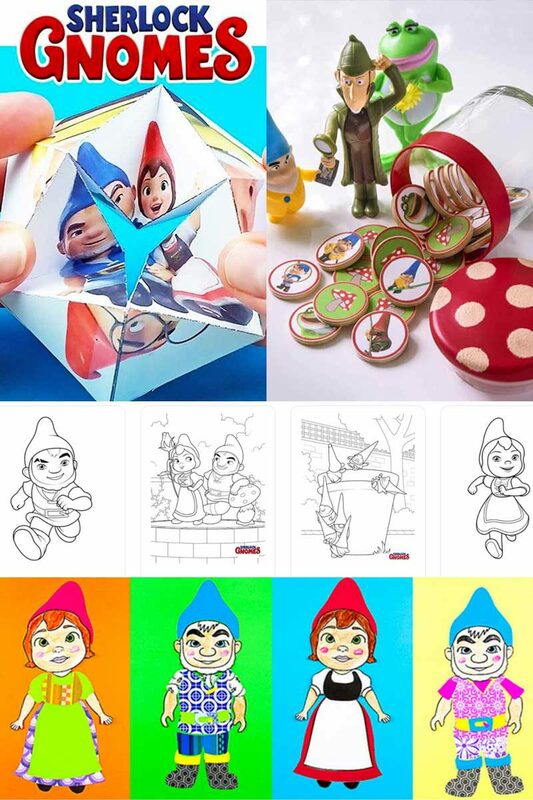 Kids are gonna loves gnome craft ideas, plus, they make great spring classroom activities! LOVE coloring books? Get more at these places to find free printable coloring pages. 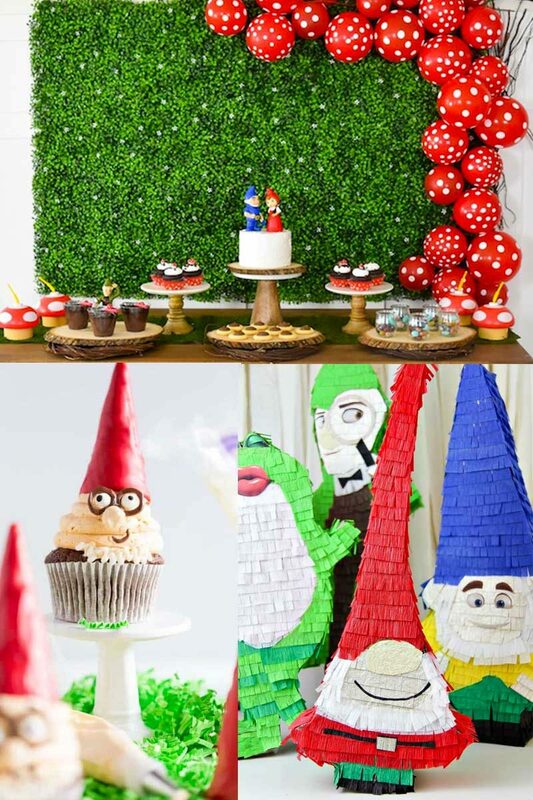 A Gnomeo and Juliet party would just be the cutest! 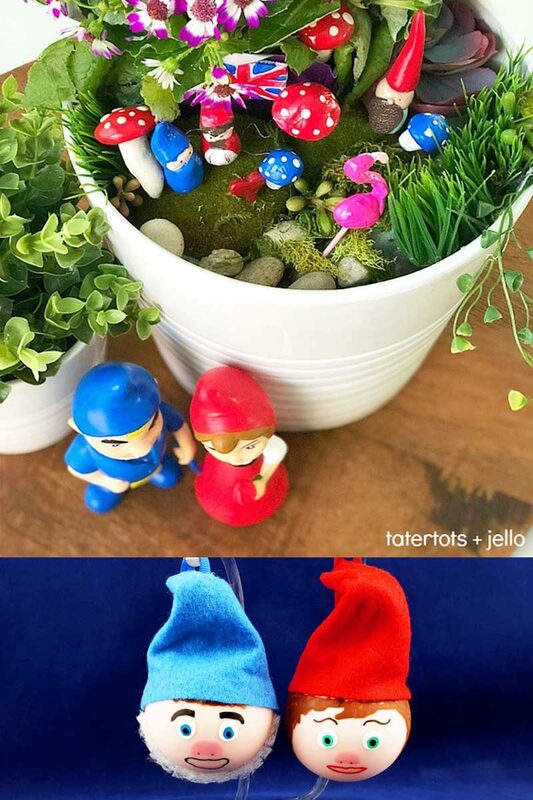 These gnome party ideas inspired by Sherlock Gnomes and Gnomeo and Juliet will make everyone smile .. and each of these posts includes a tutorial on how to make it happen. Be sure to click each link and visit each site! 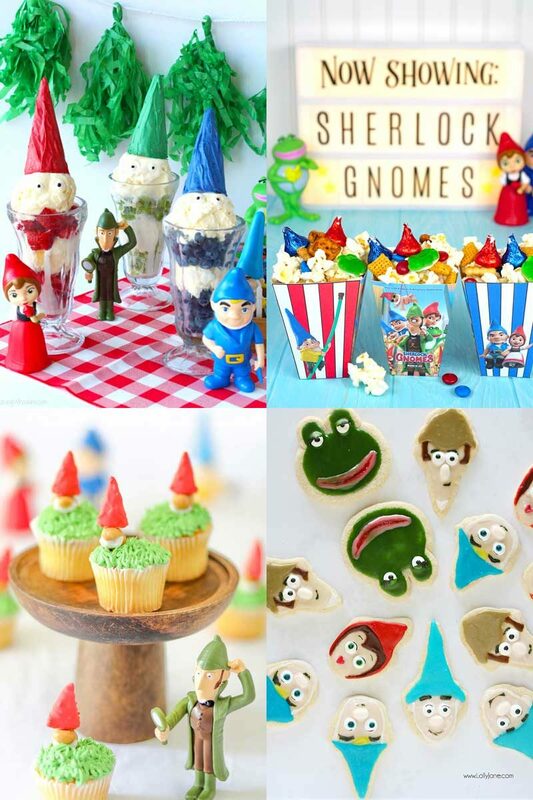 Are you planning a Sherlock Gnomes Party? Or maybe you just LOVE Gnomeo and Juliet? 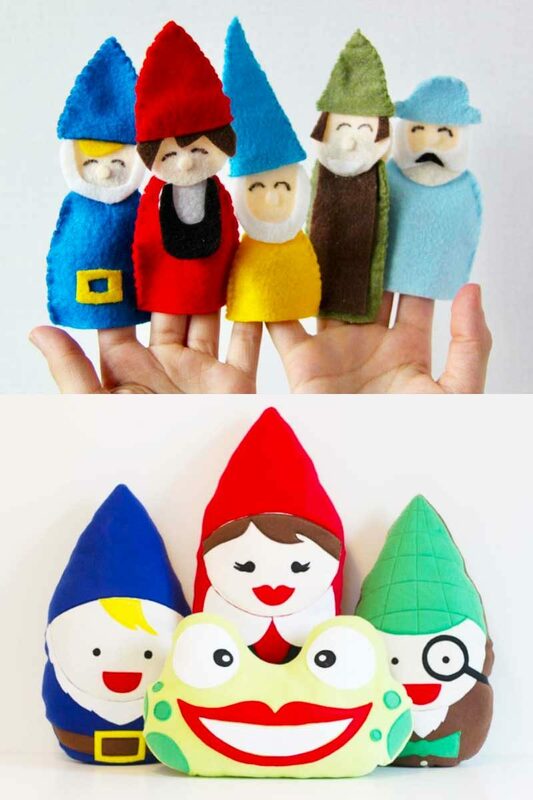 Let me know if you make any of these gnome craft ideas! I have loved Gnomes for years and passed that on down to my daughter. What could be more fun that a house full of Gnomes? We ADORE the Gnome Piñata! Your Piñata is adorable and they are fun and easy to make together, plus then you get to break it! 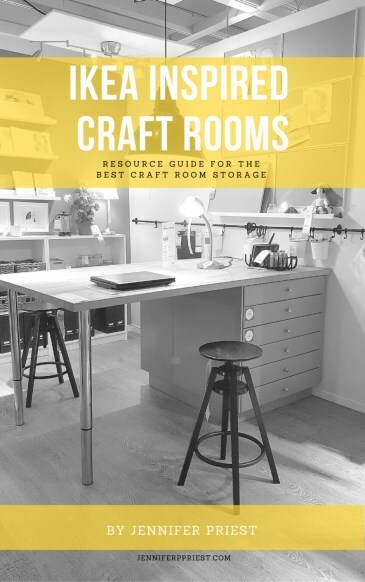 You have so many great Gnome crafts we will be making several of them! Thannks ! I’ve always loved gnomes. I needle felt them! What fun ideas! Love the gnome drink toppers. Visiting from Mini Linky Party. They are all adorable in every way! Now I want to make gnomes. So glad you shared with us at Merry Monday. So many cute ideas; we just loved Gnomeo and Juliet and this second movie looks like it’s lots of fun too. Pinned. These are so cute! I am still chuckling at the names…Sherlock Gnomes and Gnomeo and Juliet…to cute!!! Thanks for sharing with us at Create and Celebrate!